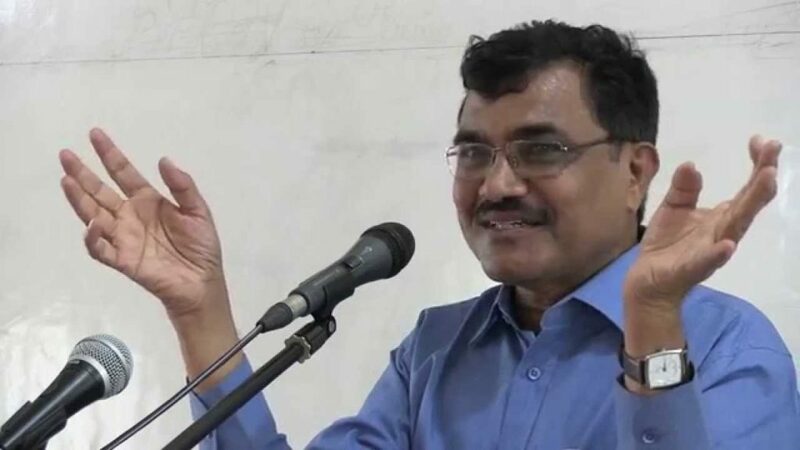 “The arrested accused claimed they needed to stoke violence and tension and maximize the death of a Dalit youth during the Bhima Koregaon riots, Mr Singh claimed, while reading out from a purported letter written by Mr. Anand Teltumbde to Mr Wilson in January this year. According to Mr. Singh the letter said, “It is time we carried out a big strike as is being suggested by VV (Varavara Rao) and Surendra,” referring to 80 vehicles burnt on the instruction of Mr Rao. I am stunned to see such white lies being spread by the police to malign me. I state that while I know Rona since his JNU days and thereafter off and on as an activist, but never had I written to him even an email, leave apart letter. It is distressing that the state stoops to such lows to malign a defenceless citizen like me, who even in the face of it could not be connected with such bizarre activities. I have been an alumnus of IIM Ahmadabad, and had my entire career in corporate world ending with Managing Director and CEO of a holding company. Even, thereafter, when IIT Kharagpur invited me to join its faculty, I taught Business management for over five years. This year I launched India’s first Big Data Analytics programme in management. Can any sane person link up this background of mine with the bizarre stories police is churning out through so called letters. Already, in having a raid on my house in the campus they have ruined my image before my students and jeopardized their careers as they in some way are linked with my own reputation. 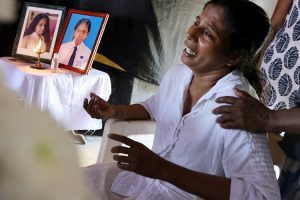 My family, my vast friend circle, my corporate contacts, everything is devastated with this false campaign the police launched for whatever intension. I heard from some journalists that the police spokesman in his press conference yesterday referred to my foreign visits that I collected money. I am a reputed scholar and go on invitations of universities abroad, and all these tours are well documented. Such kind of deliberate falsehood and fabrication by the state agent is dangerous for this country’s future to say the least. May I request you not to give space to such unsubstantiated and bizarre police stories in the paper like The Hindu, which readers still see as getting them the truth.